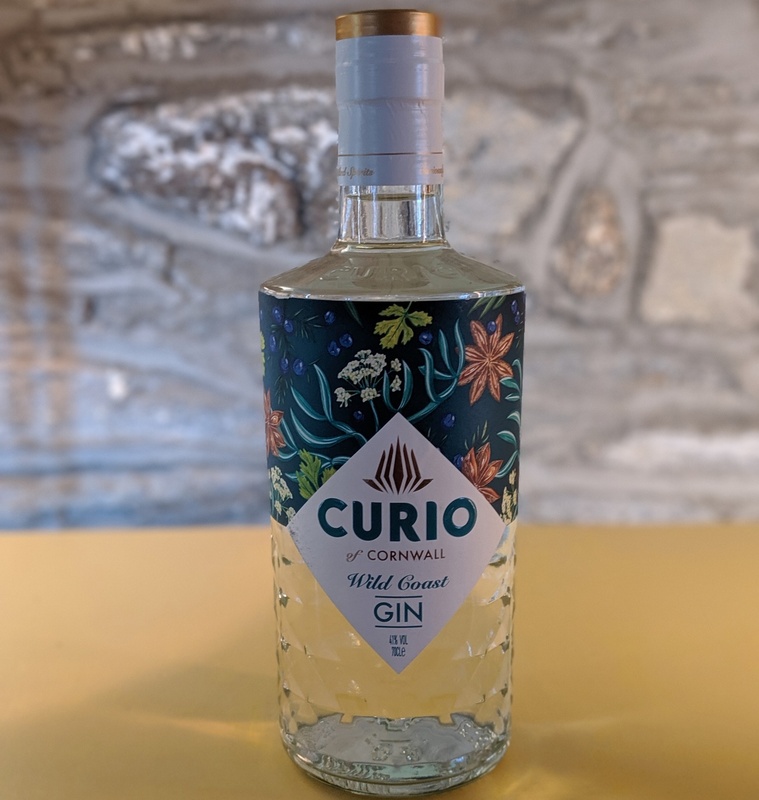 This delicate gin is crisp and fragrant, with a discreet coastal flora and sea spray aroma. One of the few that isn’t a single distillation, this one is four times distilled. Try it neat on the rocks for the full evocative experience.